The question of who was to follow the reign of the childless Elizabeth I became more pertinent as the queen grew older and it was apparent that she would never marry and have a child of her own. It was a question that was on the minds of many people both in England and abroad, although open discussion of the matter was not tolerated by the queen who refused to name an heir. The succession from Henry VII can be traced through his son, Henry VIII and his children – Edward, Mary and Elizabeth – each of whom became monarch in turn. None had children and so the heir to Elizabeth was not clear, but the nearest lines of succession were through the sisters of Henry VIII – Margaret of Scotland and Mary, Queen of France. Mary, Queen of Scots was the granddaughter of Margaret Tudor, the elder of Henry VIII’s sisters. 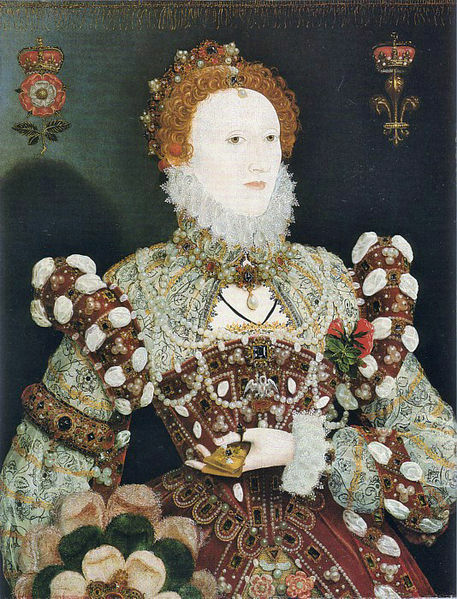 She claimed that she was the legitimate heir to Elizabeth I although Elizabeth refused to name her as such and when she was found to have been involved with a plot to assassinate the queen she was found guilty of treason and executed at Fotheringhay Castle in 1587. 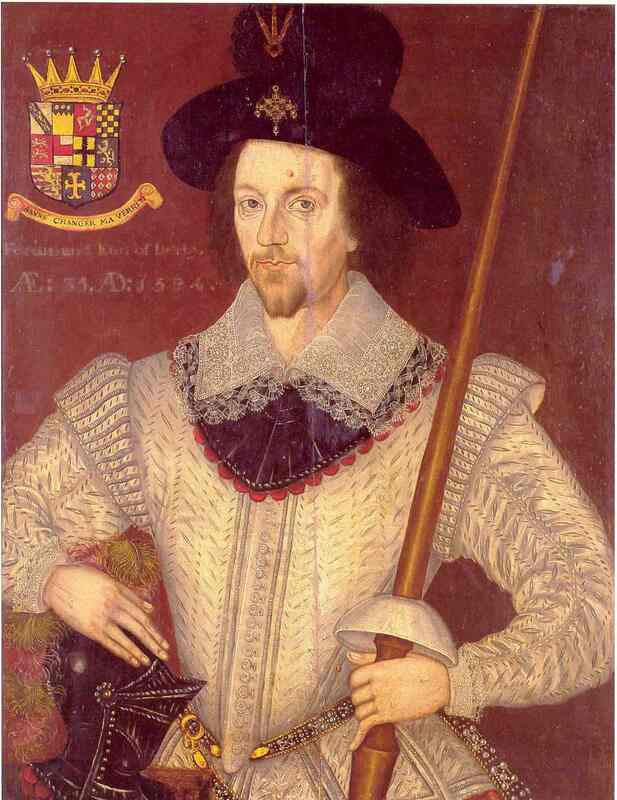 However her son, James VI of Scotland became King James I of England after Elizabeth’s death although some people thought that the son of a traitor should not have been king and that the descendants of Mary Tudor should have taken the throne instead. Mary Tudor was first married to King Louis of France, but on his death she secretly married the man she was in love with – Charles Brandon. Mary and Charles had three surviving children – Henry, Frances and Eleanor. Henry died young, which left the two daughters to carry the line of succession. Frances was the mother of Lady Jane Grey, the nine days’ queen. Eleanor married Henry Clifford, 2nd Earl of Cumberland and their only surviving child, a daughter, Margaret, married Henry Stanley, 4th Earl of Derby. Margaret was seen by some as the rightful heir to Elizabeth I, however, in 1597 she was placed under house arrest after being accused of using sorcery to predict when the queen would die. (Those of you familiar with the story of the Duke of Clarence in the reign of Edward IV may see some parallels here.) It was also known that she kept the Catholic faith and if there was one thing that Elizabeth and her advisors wanted to avoid, it was a succession that would result in the country’s return to Catholicism. However, her eldest surviving son, Ferdinando Stanley, had been brought up at court and seems to have been groomed as the natural successor to the queen even though he was never officially named as heir. The only problem was that many of the queen’s advisors were concerned that he might also be a secret Catholic – and it seems that Catholics abroad harboured the same suspicions because they sent Richard Hesketh to offer support and an army to Ferdinando should he wish to take the throne by force. After listening carefully to the offer and riding with Hesketh to London, it seems that Ferdinando eventually rejected the opportunity and handed Hesketh over to Elizabeth’s ministers. He must have thought that this act would confirm his loyalty to the queen, but matters did not work out as he had hoped. Questions were raised about how long it had taken him to reject the offer, suspicion fell on him and he found himself out of favour and denied several roles, such as the Lord Chamberlain of Chester, that he thought were his by right. He is quoted as saying that he was ‘crossed in court and crossed in his country’. It was not long after this that he died in mysterious circumstances. Although his doctor said that there was no doubt that he had been poisoned, the official verdict was returned as ‘death by witchcraft’. The Catholics were widely blamed for his death as it was said that he had been warned by them that he could not live if he rejected their offer. But the question remains as to what part Elizabeth’s ministers played in the matter. Who killed Ferdinando Stanley and why remains a mystery to this day. I think William Cecil was responsible for Ferdinando’s fate just as he was for that of Mary Queen of Scots-he did all he could to prevent England returning to the Catholic faith. 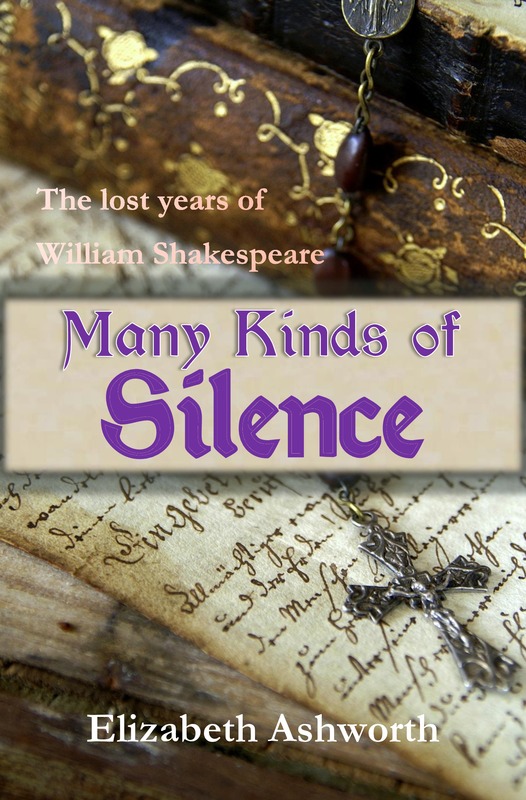 I am reading Many Kinds of Silence now and mentioned it on my blog (http://supremacyandsurvival.blogspot.com/2015/01/filling-shakespearean-gaps-many-kinds.html) I will post a review there and on amazon.com when I am finished. Thank you. Your blog is very interesting, Stephanie. Thank you for writing about my book. You’re welcome. I have posted my review as promised. I really believed the characters as you depicted them. Congratulations! I agree with my friend and editor Darlene Elizabeth Williams. I thought I knew the history of the Suffolk line but I see I missed an important thread. What better way to trace it than through a good histfic. Elizabeth, this is the first I’ve heard of Ferdinando Stanley. I look forward to reading his story.